Without the invention of portable paint tubes, van Gogh would have kept on painting dull potatoes in Holland, and not the southern French outdoors. Without silkscreen printing, Andy Warhol would have remained Andrew Warhola. Technology has always pushed the artist’s vocabulary into previously unknown languages. Pixels are now replacing paint to suit to the frenzy of our times. Starting out in the 90s by doing collages, internationally awarded artist Tomaso MARCOLLA went digital for the speed of realization. Time is of the essence. Digital art spread via the internet has this desired effect of immediacy. It is the now that counts. Clearly, Marcolla’s brain is, in its turn, connected to the issues of our troublesome humanity: freedom of speech, gender inequality, violence and abuse, economic crisis, solidarity, the preservation of the environment. His works speak for those that are silenced. Boot imprints walking over the female sign (gender discrimination), or the spanked piggy bank with a cross-shaped hole (economic and religious crises) let the importance of social and political values right under our skin. The latter has been published recently by the French publication L’Humanité to mark its 50th anniversary. 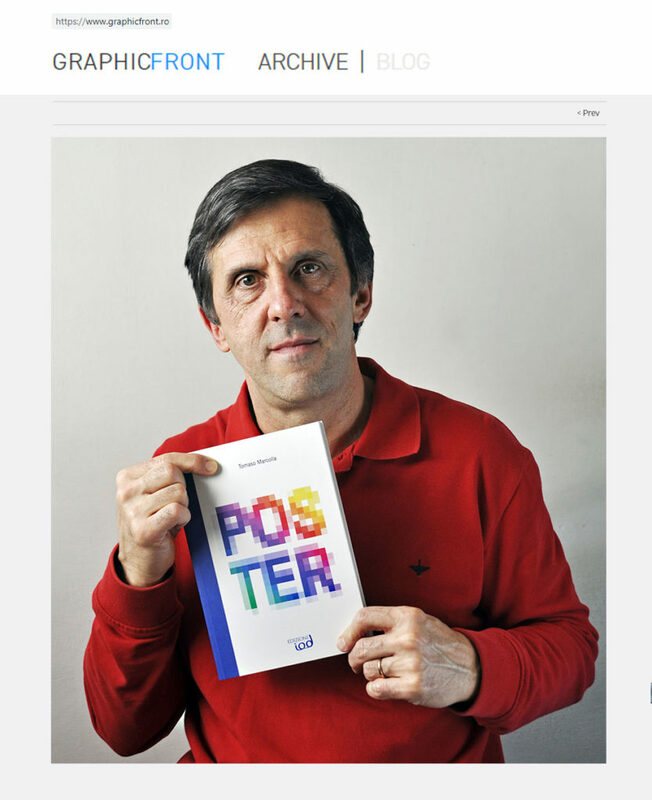 Since he started creating posters, his technique changed, but the inspiration is the same: the news, a social issue, a fact that particularly appeals to him. Marcolla aims to make us reflect, in a surrealistic, non-violent fashion, upon the ills of our times: the crossing between a cauliflower and a sheep (GMO), bullet figure eating out a pencil (freedom of expression). In 2014, Editioni iod published a book with a considerable collection of Marcolla’s works, some of them bearing international awards. POSTER is a testimony to the artist’s heart and creative quest, a treasure that should belong to any contemporary art lover’s home. Marcolla lives and works in Trento, the town where he was born in ’64 and studied arts later on. His works caught attention during the past years. 2015 saw five of his works selected along ten other artists and published in the volume 1000 crayons pour la liberté d’expression, in memory of the terrorist attack on Charlie Hebdo in Paris. An incident, which makes artists’ voices like Marcolla’s even more important. Posted in News and tagged Ciprian N. Isac, Cynthia Loris, graphic front, graphicfront on 6 Febbraio 2019 by tomaso64.